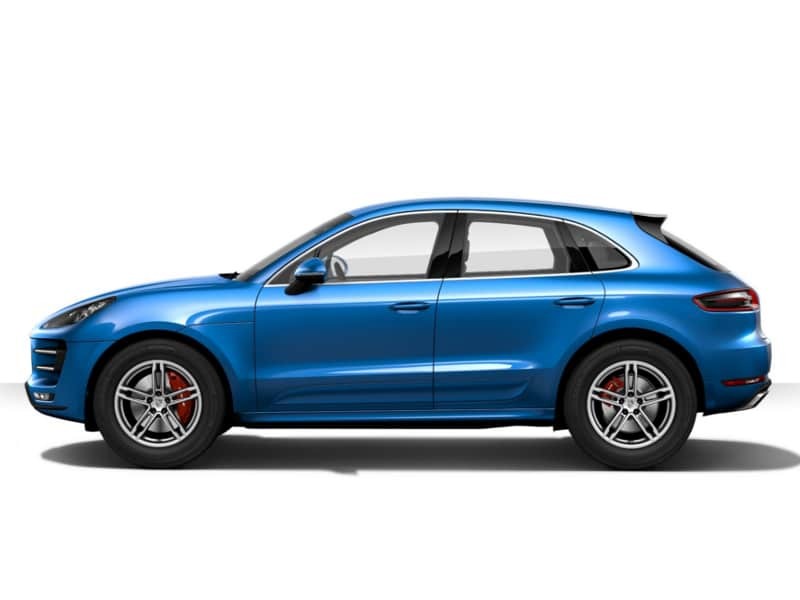 Yes, it’s crazy fast, and yes, it’s possibly just downright crazy, but the Macan Turbo will convert all but the most faithful of Porsche purists. The base engine is a 400-hp twin-turbo V-6 mated to a seven-speed transmission and all-wheel drive; a 440-hp version is optional. 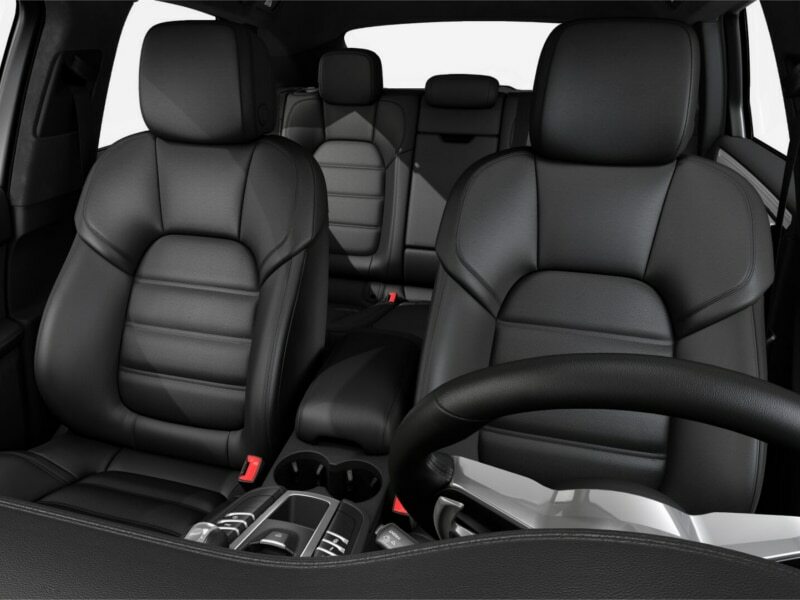 The interior is terrific—nicely appointed and surprisingly roomy. 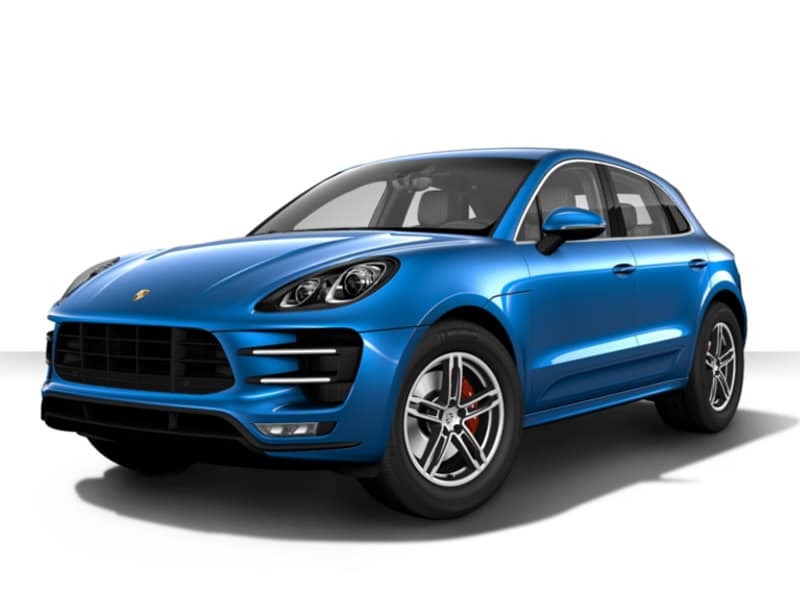 As with all Porsches, performance comes at a steep price; if you want to blend serious performance with versatility, however, the Macan Turbo has few peers. 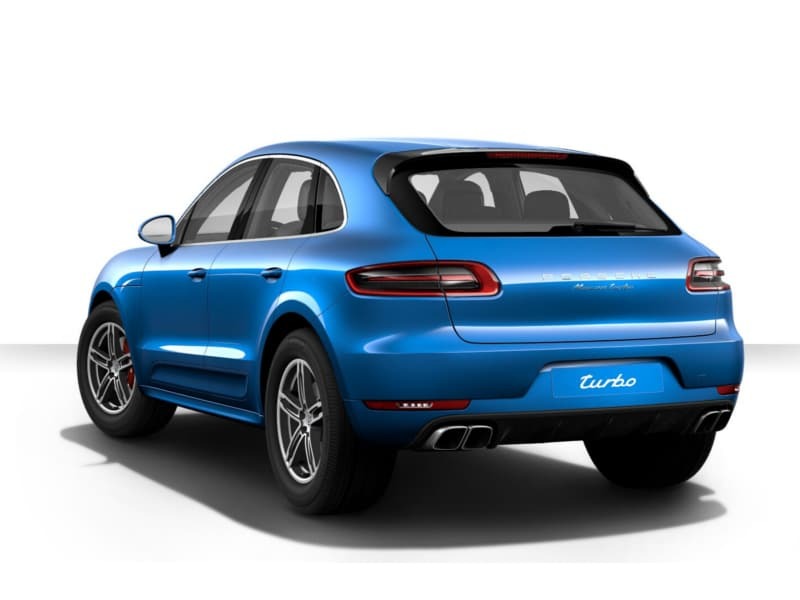 Porsche consistently reaches for ever-higher pinnacles of speed and precision. 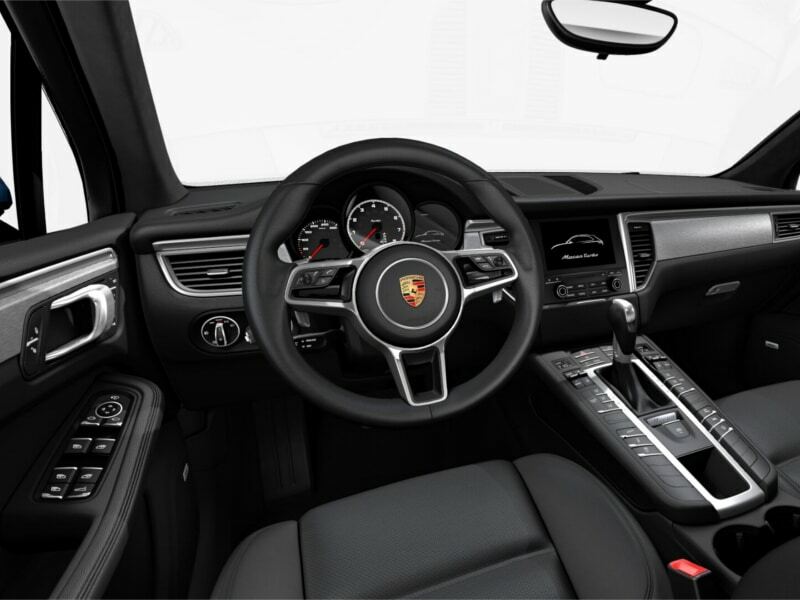 The 911, with its countless variations, is perhaps the best example of this relentless push for more capability, but the same can be seen with the Panamera sedan and the Cayenne SUV. 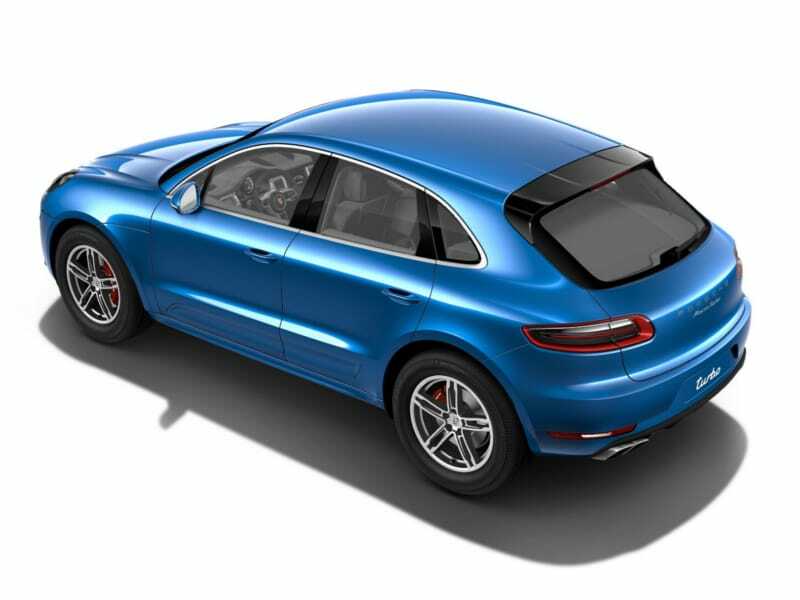 Now the smaller Macan Turbo has added an incremental step up with its new-for-2017 Performance package.